My friend, Katie at Let's Add Sprinkles is hosting a linky party of Nordic Christmas decor ideas. So, I thought I'd share a few vignettes from my home. 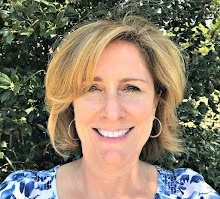 I love to cut greenery from our backyard and enjoy it in the house. 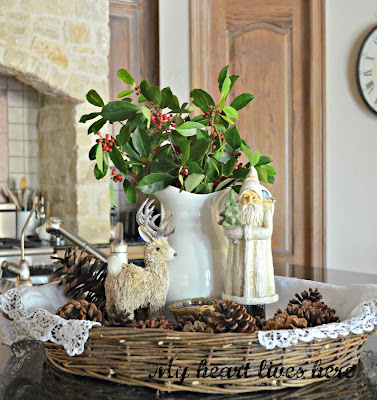 We may not have bunches of flowers to cut in the spring, but we sure have the holly and evergreens covered for December! 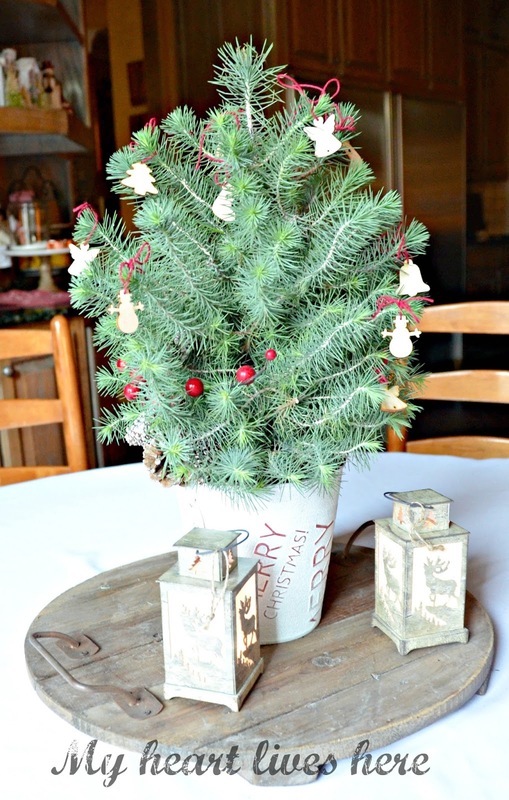 This little fresh tree from Home Depot made a great centerpiece for our breakfast room table. I added the little wooden ornaments. They were a happy accident. I ordered them online without realizing how tiny they would be. I intended to use them somewhere else, but they turned out to be exactly the right size for this tree. 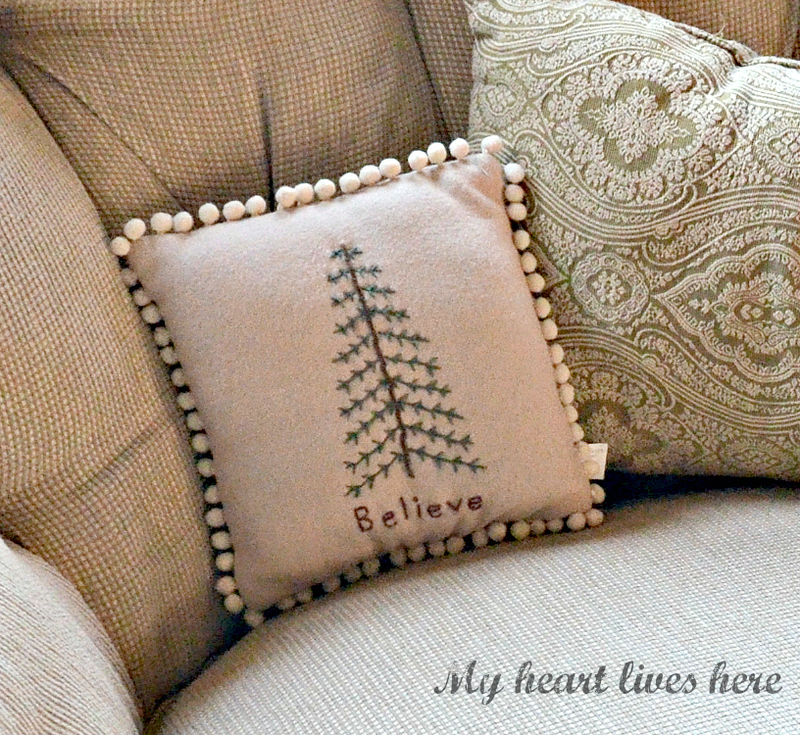 This little Christmas tree pillow has been one of my favorite decorations for years. Excuse lighting in this photo, but I just had to share the fire with you on this cold day. 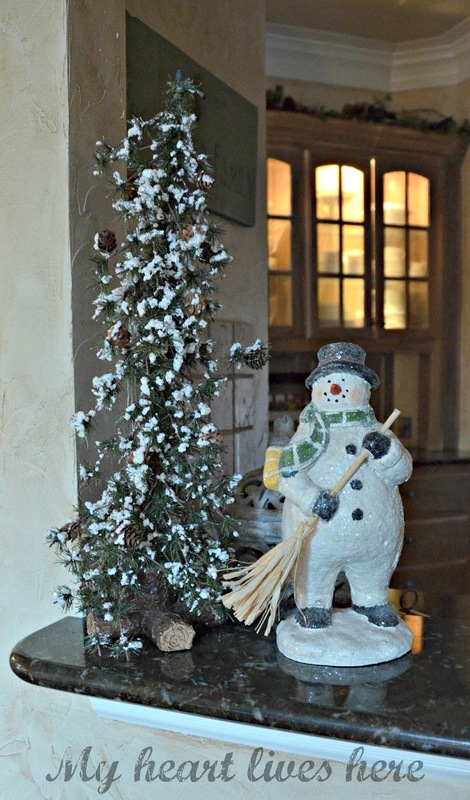 And last, but not least, this jolly snow fellow is keeping our bar area tidy and snow-free. I'd love for you to visit my previous Christmas posts: Calm and Cozy Christmas Garland on the Chandelier Easy OrnamentMakeover Christmas Card Station Merry Christmas! Oh Eilis, it is just lovely. So peaceful and really charming. I love the nativity on the tray. But really, I love it all! Your home looks festive and cozy, Eilis! 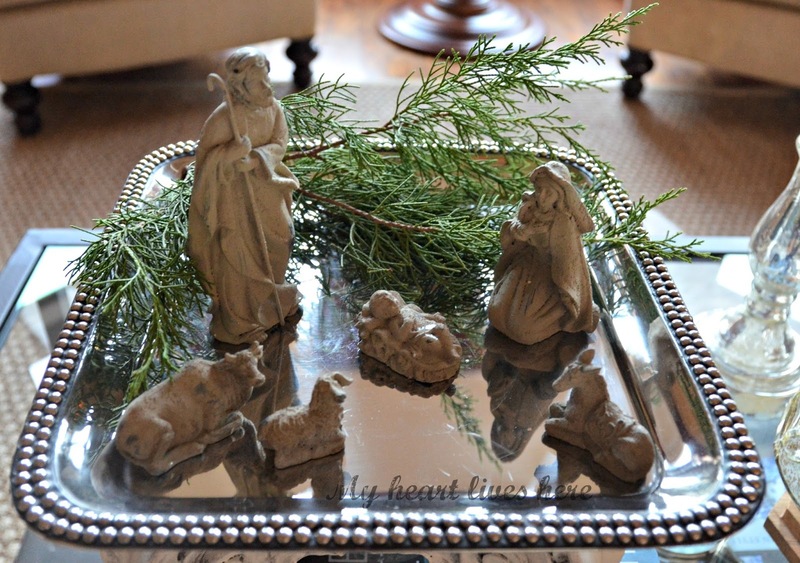 Your nativity is beautiful, and looks so at home on the tray-great idea! This is adorable. I love your cute trees and your darling snowman. Your nativities are precious. Thanks for linking up. 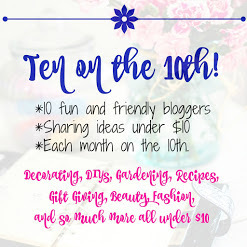 I absolutely adore all of your Nordic touches. 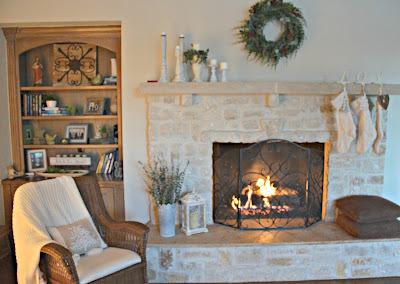 The snowman is also perfect for these cold January days. Have a happy Monday!